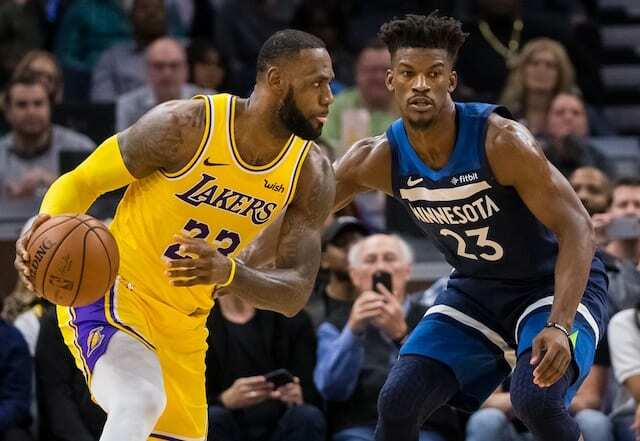 Lakers News Feed: How Jimmy Butler Trade Helps And Hurts L.A. In a move that had been anticipated for months, superstar swingman Jimmy Butler was finally traded by the Minnesota Timberwolves. After reportedly negotiating with the Miami Heat, Houston Rockets, and others, the Wolves finally settled on a deal with the Philadelphia 76ers. They sent Butler and Justin Patton to the Sixers in exchange for Robert Covington, Dario Saric, and a future second-round pick. 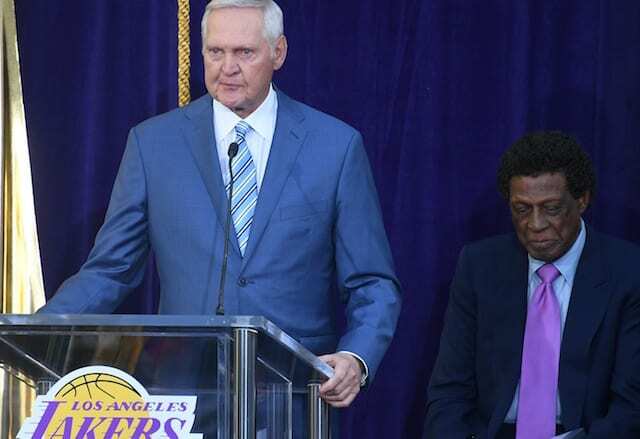 While the Butler trade saga is finally coming to an end, the repercussions of the deal will be far-reaching and even impact the Los Angeles Lakers. Butler, who is set to become a free agent in July, is now expected to stay with the 76ers in order to form a big three lineup with Ben Simmons and Joel Embiid. With the Lakers set to have enough cap space to chase a max-level free agent next summer, Butler appearing to be off the market well before the summer begins is not a good thing. While Butler may not be in the same tier as other targets like Kawhi Leonard and Kevin Durant, he nevertheless would have been a viable fall back option for Los Angeles. The flip side to this is, of course, that the 76ers now won’t have enough cap room to compete with the Lakers in the quest for 2019 free agent stars . 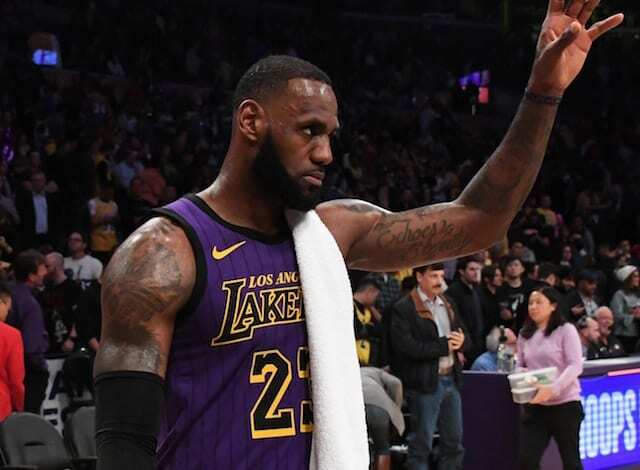 Additionally, the 76ers’ deal to trade assets in order to win now rather than risk coming up empty in free agency may give the Lakers something to ponder as they attempt to build a team around LeBron James. Should another star become available and their free agent prospects look bleak, might the Lakers make a move to send out some of their young talent in order to give James a super-level running mate now?